I have a confession, (that can't wait until Friday!) 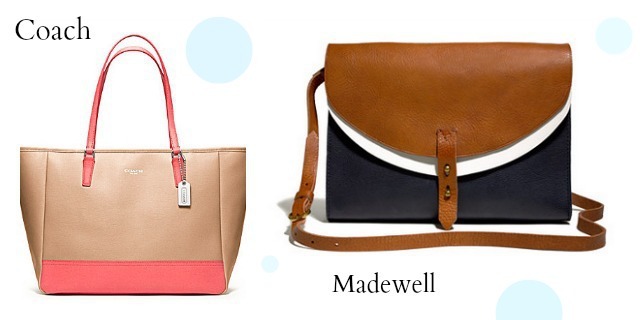 I've got a fierce craving for a new spring/summer handbag and my senses tell me I'll have to purchase one soon. Louis V. has done his job and, as expected, will make his grand reappearance again next fall. But. But, I need something a little...springier (??) for the warmer months. Purchase (or drool over) here and here. On an unrelated note, I'm thinking of adapting the fishtail as my go-to lazy day hairstyle. I'm LOVING the ease of this quick 'do lately. That is all. I am so jealous that you can do the fishtail braid, I just can't figure it out. Loving these bags. I'm in serious need of a new spring bag! Love that Kate Spade!! Don't know if you are a Michael Kors kinda girl but there are tons of spring colors out right too! I love the Coach and Kate Spade. I can't read that title without reading it like Cher from Clueless. omg, and then I look through your comments and see Brianne thought the same thing. LOVE the fishtail. I want to work on making mine "messy chic". 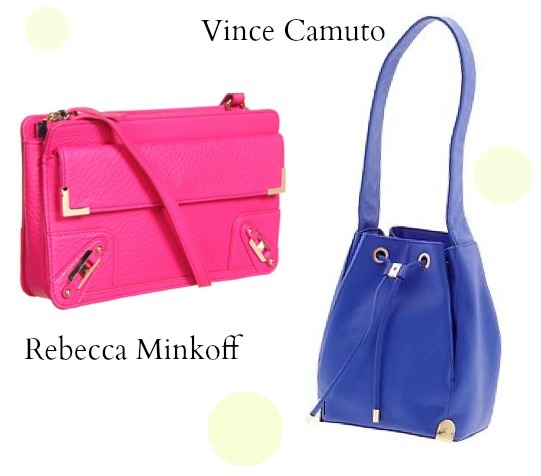 I just got a Rebecca Minkoff in Mint green and I love it. Highly recommend! 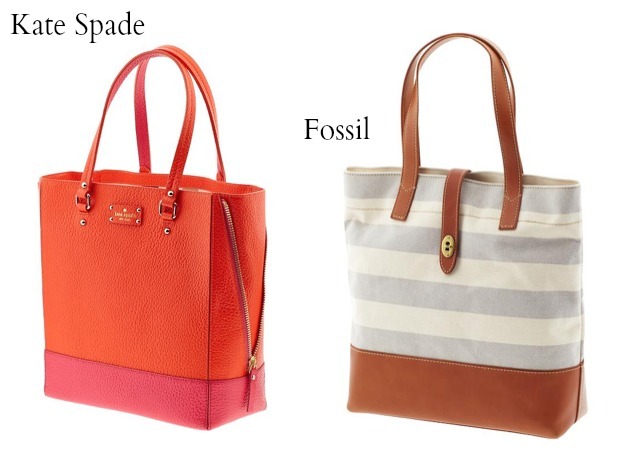 THE FOSSIL BAG IS GORGEOUS.